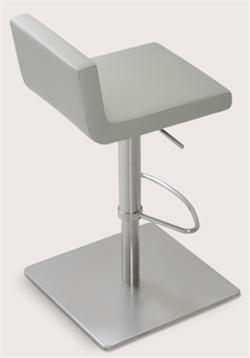 Soho Concept Furniture with FREE SHIPPING. 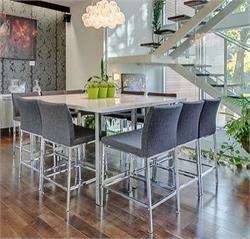 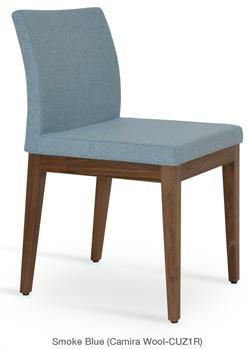 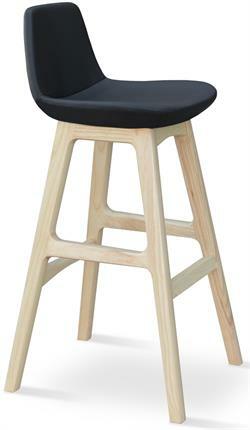 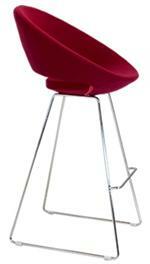 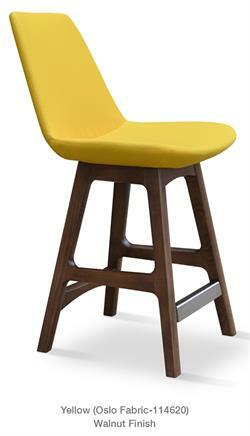 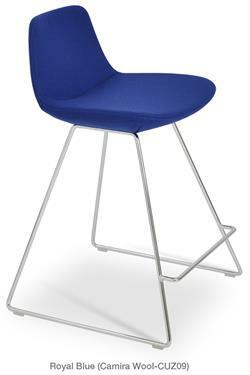 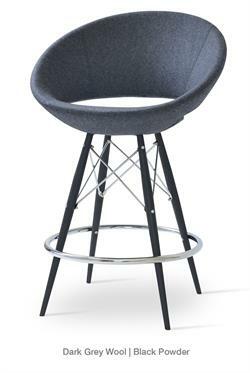 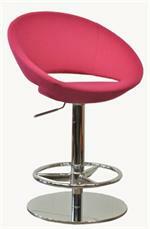 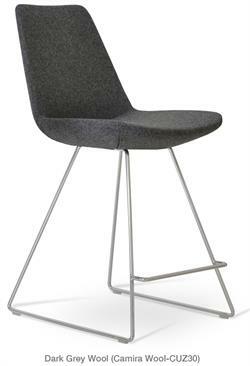 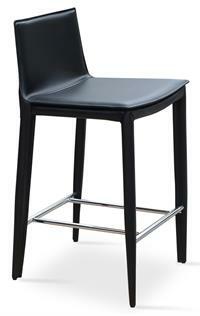 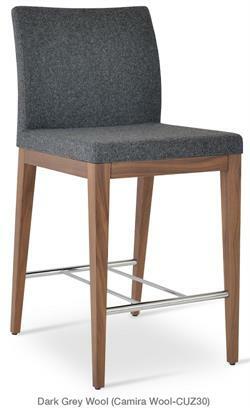 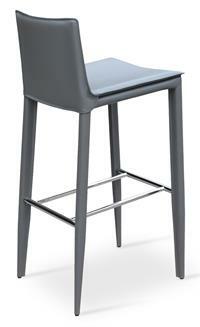 Chairs, Tables, Barstools and Sofas for the Modern Home and Office. 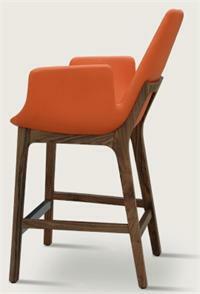 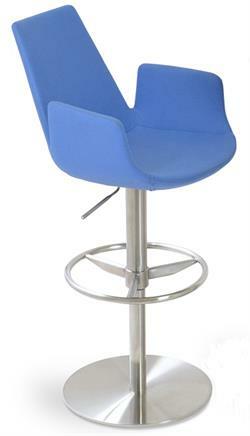 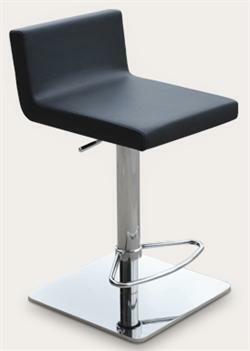 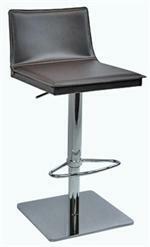 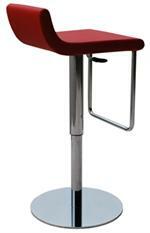 Soho Concept Furniture is a residential and commercial furniture supplier. 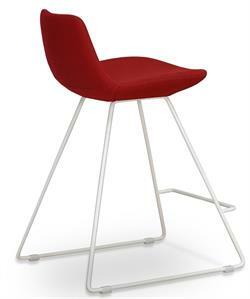 Soho Concept Furniture dining chairs, side chairs, desk chairs, dining tables, coffee tables, side tables, barstools, counter stools, sofas, and lounge chairs for home and office. 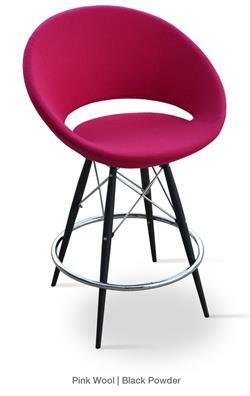 Soho Concept Furniture Dealer San Diego, Los Angeles, New York, Miami, Orlando, Dallas, Houston, San Francisco, Chicago, Philadelphia, Seattle, Boston, Washington DC, Atlanta, Phoenix, Denver, Salt Lake City and more.